I can’t believe it is already August; this summer is flying by! I don’t think I’ll ever tire of seeing dogs play at the beach. 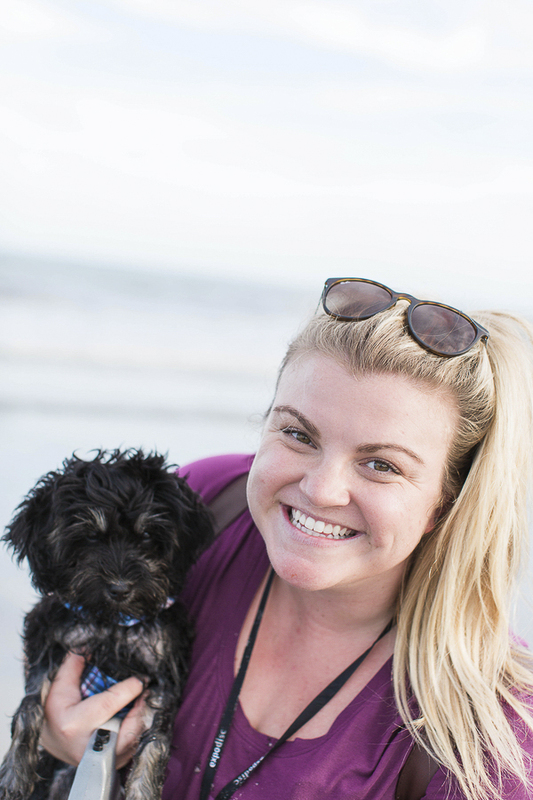 When a wedding photographer self-identifies as “dog mom” on all her social media, I know I’m going to like her. 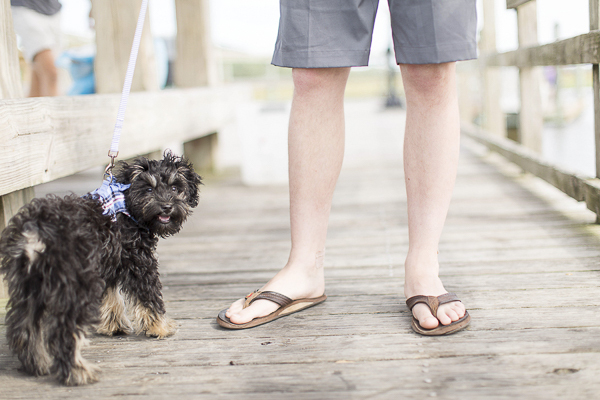 Photographer Demi Mabry took her dog, Winston the Schnoodle, to the beach. 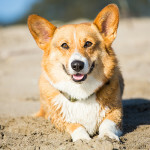 Of course, she seized the opportunity to take some dog portraits! 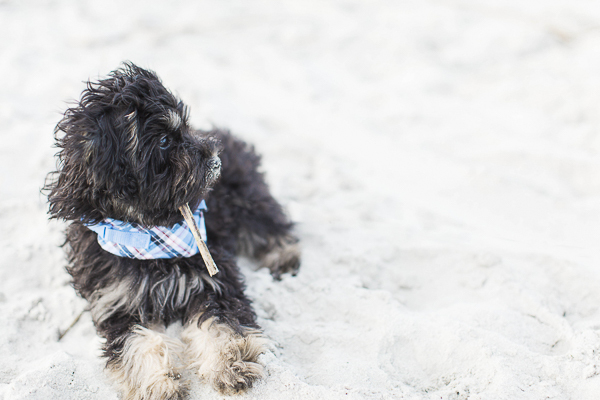 From Demi: “Winston is a 4-month-old Schnoodle pup, a cross-breed between a Miniature Schnauzer and a Poodle. He is fun, playful, loving, cuddly, wild, and all things adorable! 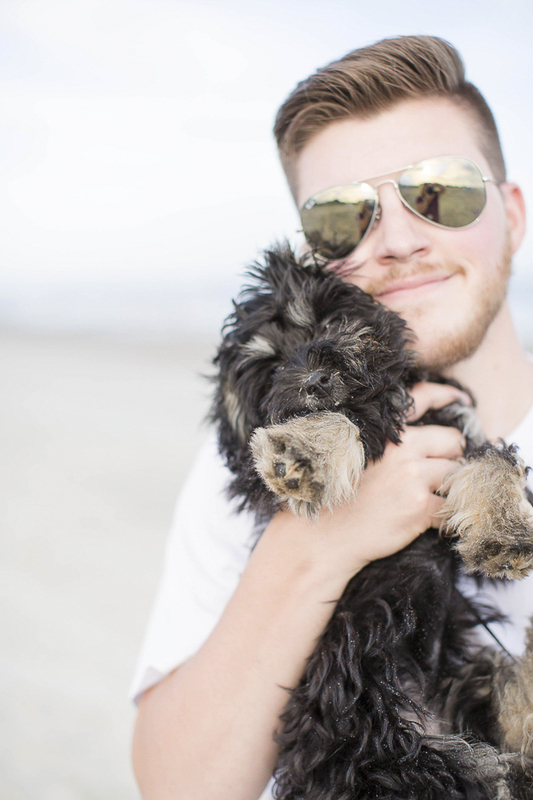 He even has his own hashtag on Instagram… #WinstontheSchnoodle. 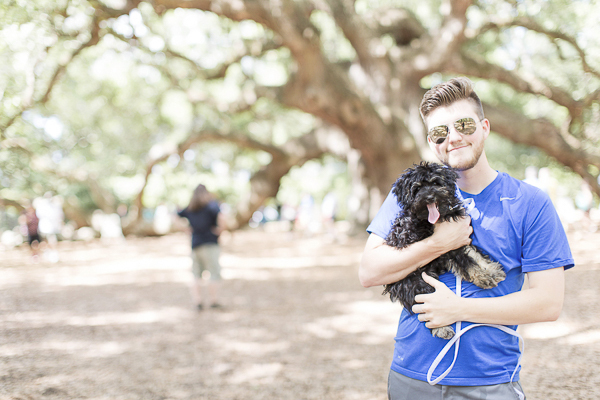 When planning our trip to Charleston, we knew Winston HAD to come with us! My boyfriend and I are a photographer duo, and we travel constantly! Winston started going on road trips with us when he was two months old! He’s the perfect travel buddy and is so well behaved in the car! 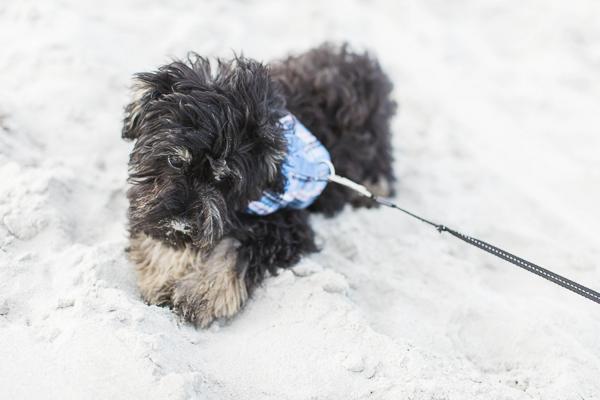 His favorite part of Charleston by FAR was the beach! 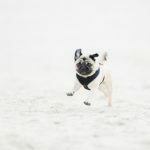 He had never seen sand before, so as his little paws hit it for the first time, he stopped, stared, and flicked his back paws in the air to make sand go flying! He started hopping around like a little bunny! The most surprising part, though, was his love of the ocean! He frolicked and jumped around through the tide with us (…if only he was like that at bath time). He also loved to eat the sand, as you can see his sand mustache featured in some of the photos. Follow Demi Mabry on Instagram. About Demi Mabry: Based in Lynchburg, Virginia, Demi is a wedding photographer serving Virginia, North Carolina, and South Carolina. « Happy National Mutt Day! You can hardly see his eyes but yet you can tell that there is love in them. What an adorable little pup! Looks like his first beach trip was a success! If he stands behind the camera, he is sure to get smiles from all his Mom’s photography clients! I think you are right, he would be a terrific assistant and guaranteed to get lots of smiles! Adorable sand mustache. Mr. N had sand all over after visiting the beach as he rolled in it. 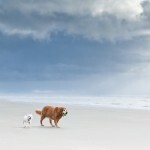 There’s nothing like watching dogs play at the beach! I agree. I love watching dogs play at the beach!